Wuhan Fine Biotech is an ISO9001:2008 certified company which offers a full line of quality research reagents and kits under the Fine Test brand. 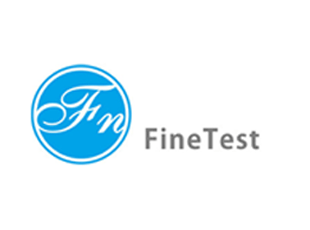 The Fine Test products include ELISA Kits, related ELISA assistant reagents, high quality antibodies, recombinant proteins and cells. Fine Biotech offer an extensive range of ELISA kits (over 7,000) across more then 18 different species. The ELISA kits are available in two formats – sandwich ELISA and competitive ELISA.